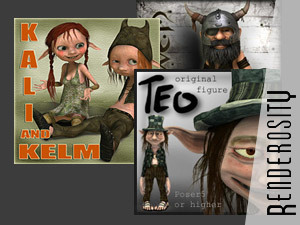 The video was done with Max, V-Ray and After Effect. Onyx Tree was used for vegetation. The official website of the artist is here. It has stills of the video. Apparently, the real name of Alex Roman is Jorge Seva. His first works date back from 2001.